Yellowtail snapper are saltwater fish found in tropical and subtropical regions, particularly throughout the Caribbean, Bahamas and South Florida. 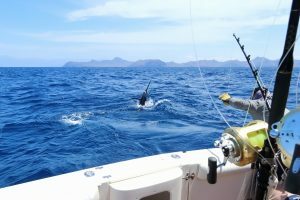 Chumming for yellowtail can be fun for all anglers, young and old as they are considered one of the best reef fish that provide a ton of action. These sporting fish are great fighters and one of the most popular and best tasting fish of the snapper species. They are super delicious and can be cooked in a variety of ways such as sushi, grilled, baked or fried. Yellowtail snapper become wary as they age, which is why chumming for yellowtail at night is a great way to offset their cautiousness. Yellowtail snapper have a characteristic yellow stripe that runs the length of their body to their forked yellow tail. The mid body strip is brighter in young fish, but fades as they age. As with other species of snapper, yellowtails do not have any prominent teeth and typical catch sizes range from 2 to 8 pounds. Yellowtail snapper swim in schools and are usually found off the bottom of the ocean floor. 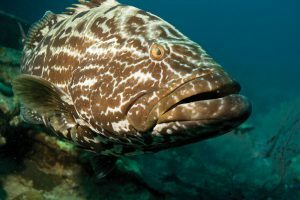 The habitat of these fish consists of shallow coastal reefs, but they like most any kind of underwater structure, such as a rubble, ship wreck, or coral head. Yellowtail snapper stay in schools and will be found near drop-offs. The best depths for night fishing in most areas are between 40 to 130 feet, with larger yellowtails found in the deeper waters. Yellowtail can also be found deeper than 130 feet, but it is more difficult to anchor and have the chum work properly at those depths. Use your GPS to identify sharp drop offs on the edge of a natural reef or structure and you are likely to also find plenty of fish. Once you’ve found a promising fishing site, then the next step when chumming for yellowtail is to position and anchor the boat. When determining where to anchor, the direction and speed of the current plays an important part of your decision. The boat should be positioned so that the current takes the chum close enough to the reef or structure you want to target. Keep in mind that different structures can affect and change the current of your location. You may need to anchor a couple times before you recognize what the current is doing to the boat and your chum. This procedure naturally gets easier with more experience. To catch Yellowtail snapper, all you need is light to medium tackle. 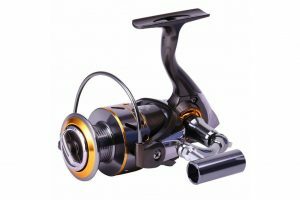 Use a medium weight rod with a spinning reel and 10 to 15 lb. test fishing line. If you’re fishing during dawn or dusk (or during the day), consider using a pink line so the yellowtail cannot see the line in the water. The typical recommendation is to use smaller hooks, such as a 1/0 J-hook with a 1/8 oz. weight. If you select a jig head, the weight will be determined by the speed of the current and the depth of the water. In relatively still water, a good starting point is to use a 1/16 oz. jig head to help the bait sink slowly through the chum. 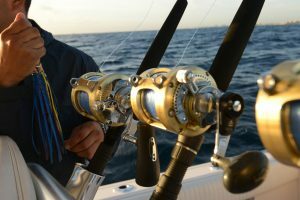 The ideal spinning tackle set up would place your jig and bait in the same path the chum all the way down to the fish. A large assortment of bait will work when night fishing for snapper, but you will always get better results with live bait. A favorite, inexpensive bait is live shrimp or live ballyhoo. You can also use cut bait pieces of squid, glass minnows, bonito, silverside, small pilchards and sardines are all productive for yellowtail snapper. 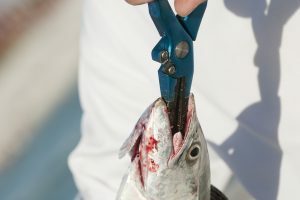 Since they can be wary, you can hide the hook by threading the point through an eye of a minnow and out the lower jaw, twisting and pushing the hook out through the same side. One baiting technique for catching larger fish is that once you have fish feeding, cast a slightly larger live bait out farther than where you are catching the smaller fish. 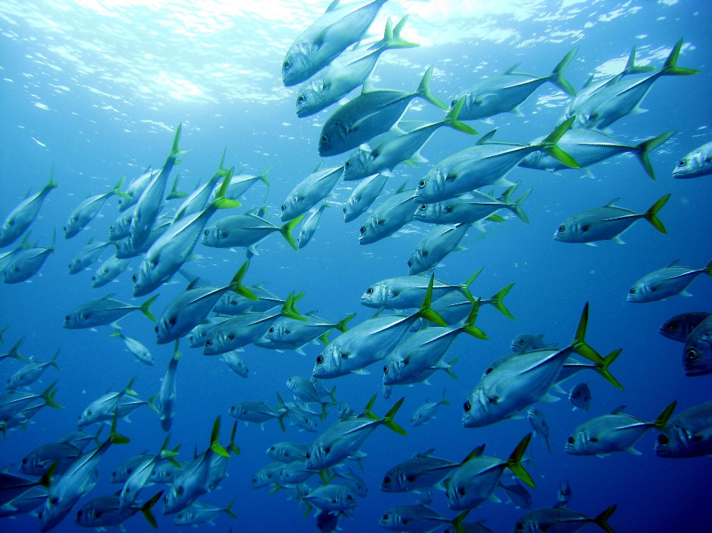 The larger yellowtails tend to lag behind the smaller fish. Chumming is the process of adding scents to the water to get fish excited to feed. Chumming is also called fish chum, fishing chum or chum. 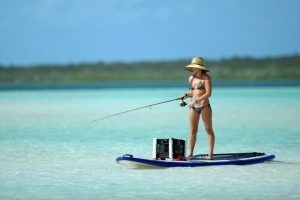 Saltwater fishing is different than freshwater fishing as the ocean is a much larger body of water where fish roam to hunt for food and places to reside. Using chum helps to attract fish to your location and enables you to catch more fish. Chum can be made from a variety of items, but for Yellowtail Snapper you should buy a premade frozen block or make your own from scratch. 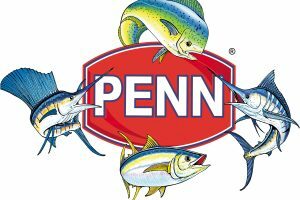 You can get blocks of chum from your local bait shop. 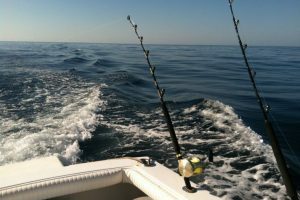 If you want to make your own chum, there are plenty of recipes online, but they are typically a mix of various baitfish, menhaden or pogy oil, rolled oats, corn and other powerful attractants designed to get fish feeding. To begin chumming for Yellowtail snapper, add a frozen block of chum in a mesh bag or a chum box and drop it into the water behind the boat. 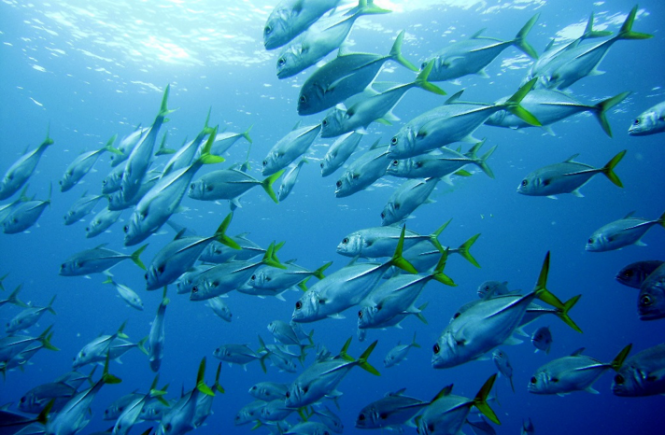 Your goal is to heavily “chum up the water” to get the fish in a feeding frenzy. Don’t be in a hurry and let the chum work its way over to the snapper habitat and slowly bring them towards the boat. Once the Yellowtail Snapper begin feeding, add to the chum stream by periodically throwing a bit of thawed chum overboard. 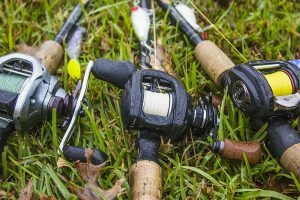 After 15 minutes of chumming, begin putting your rods in the water and slow down the chum process so they will bite on the bait of your hook. One popular technique is called flat lining, which involves adding an unweighted bait into the chum stream with the goal of presenting it as a part of the chum itself. 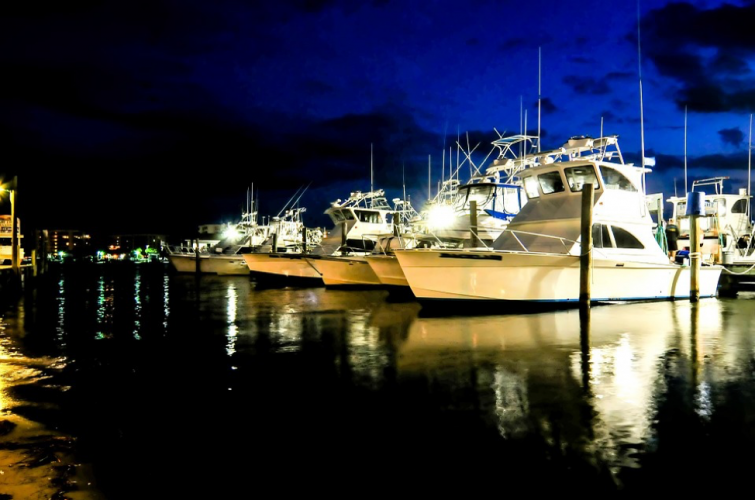 Chumming for Yellowtail Snapper at night is a unique experience that should be enjoyed by all. However, just because you’re fishing at night doesn’t mean that it’s time to party. Save the beers for when you’re celebrating afterwards with your large catch of Yellowtail Snapper. Before heading out on the water, be sure to read the regulations for information on limits and size requirements for the area you are fishing. Chumming at night is a great way to attract fish and a sure fire way to limit out on Yellowtail Snapper! Don’t forget to check out our most popular article on fishing pliers!